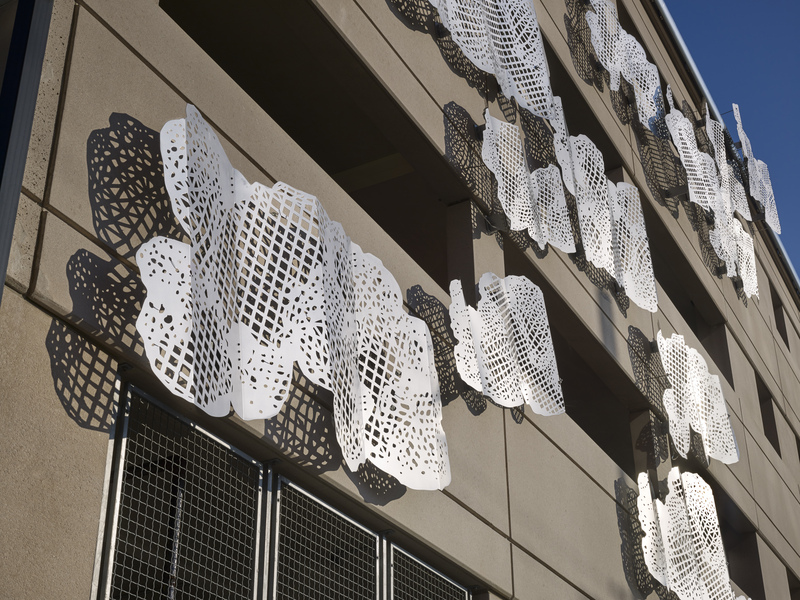 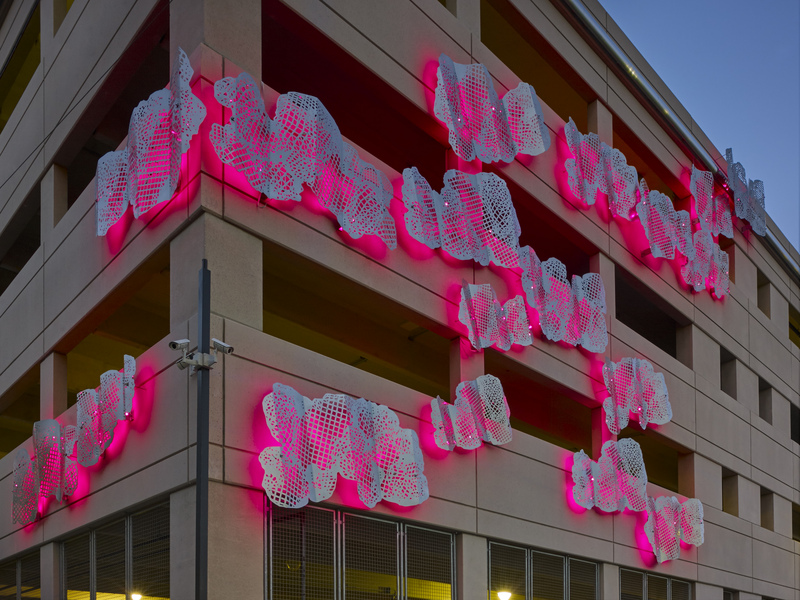 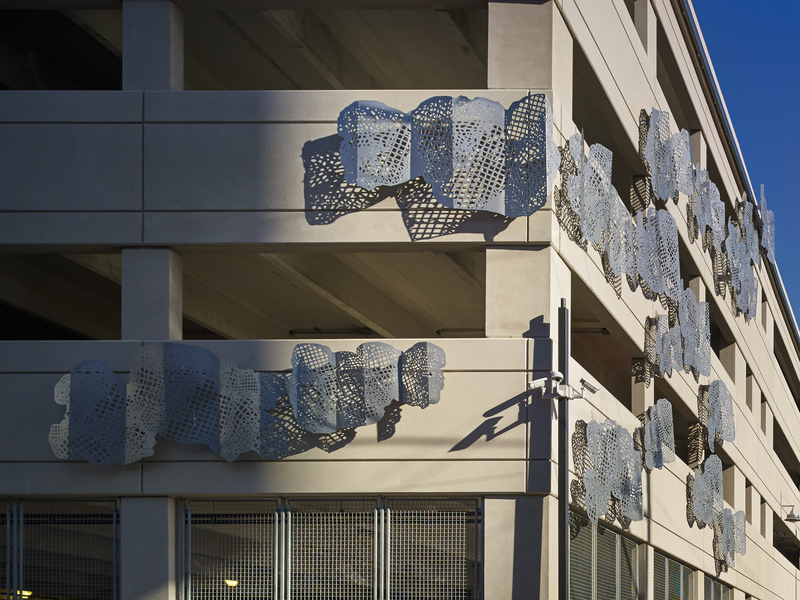 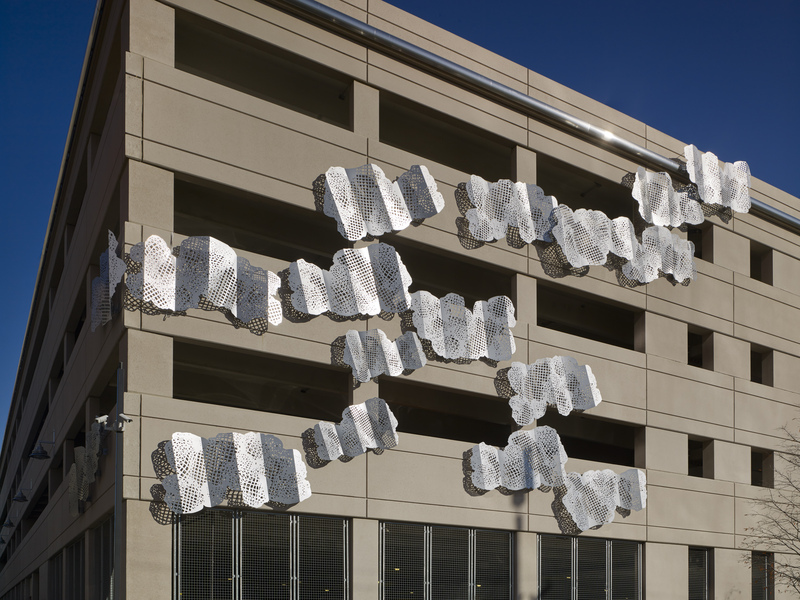 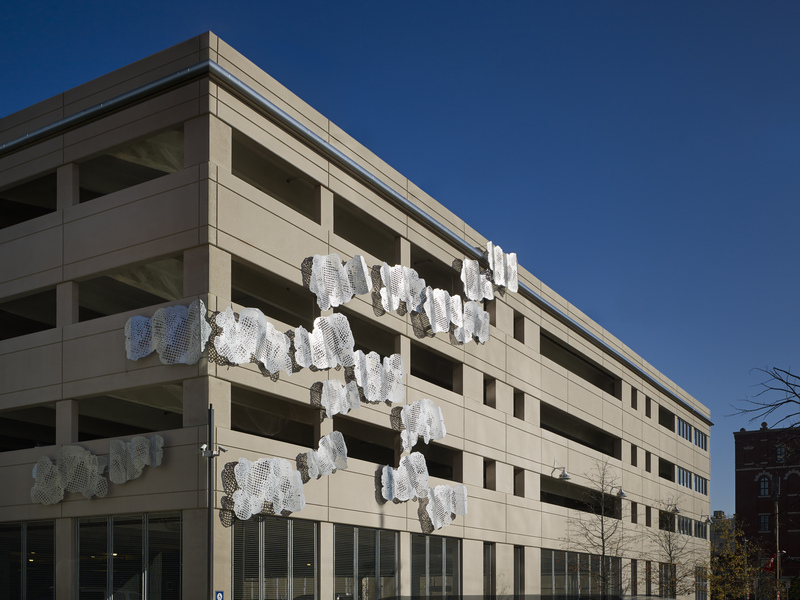 Bridgette Mayer worked with Temple University to advise and help them navigate a percent for art project at their Montgomery Street parking garage on Temple’s campus. 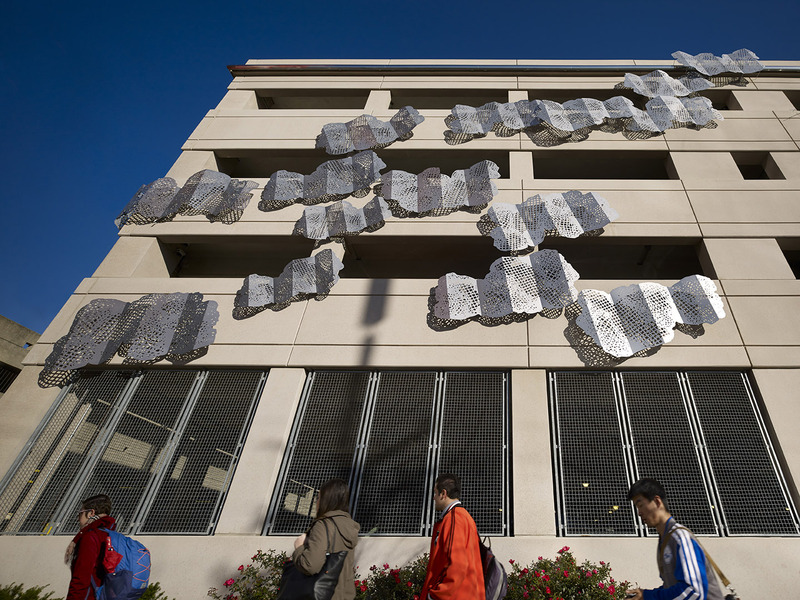 Fifteen artists and various design concepts were presented and several committees decided upon a final selection of three artists to present their final project ideas. 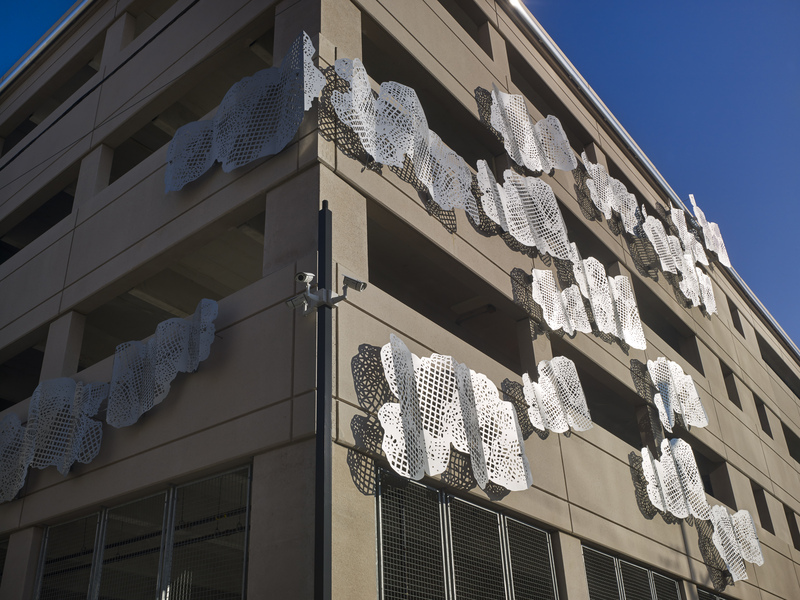 Temple’s committee and the RDA committee voted the final artist, Rebecca Rutstein who was awarded the project. 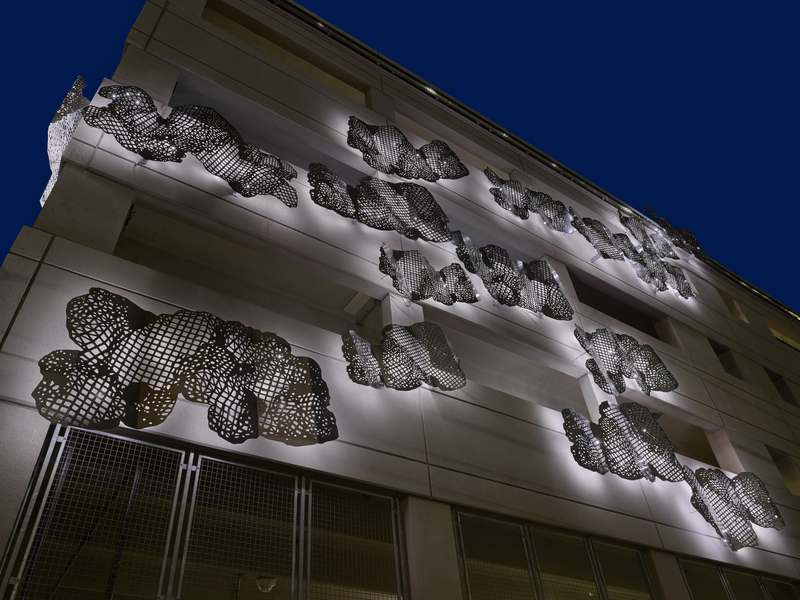 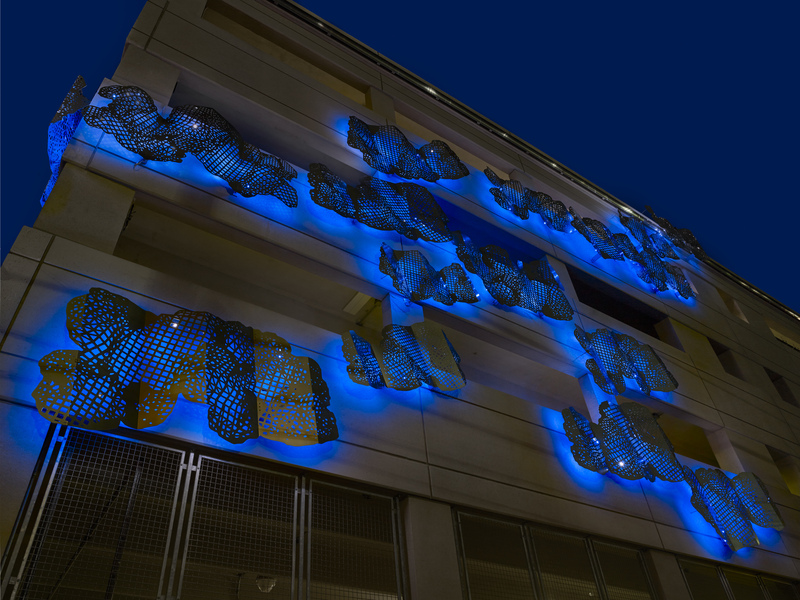 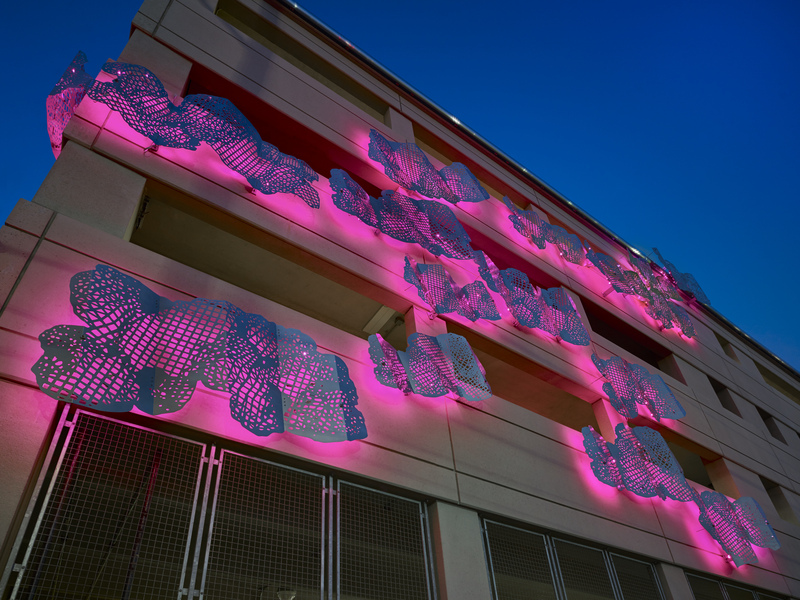 Mayer advised throughout the entire project which culminated in LED back lit sculptures adorning two facades of the garage structure.